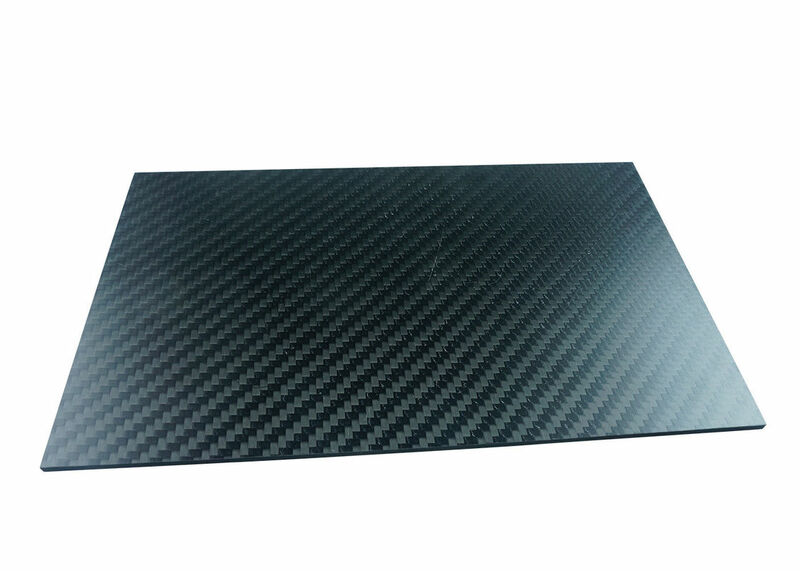 Full Carbon Fiber Plate 340×410mm×2.5mm Thickness withTwill Weave Matte surface . 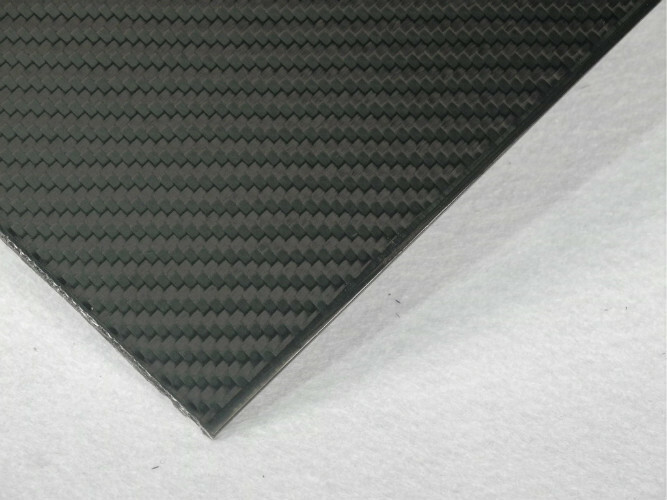 understanding of the composite matierial. Q: Which is the stiffer carbon fiber tube ... Unidirectional Tubing, Fabric Tubing, or Filament wound tubing? A: Unidirectional and Fabric tubing will be slightly stiffer (in bending) than the Filament Wound tubing. and Fabric tubing is generally better for bending.